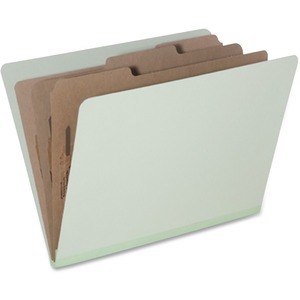 Classification folders offer eight sections to file and store your project files. Each folder has three dividers with a durable, Tyvek-reinforced pleat that expands up to 3". Each 17 point divider includes a 1" capacity, metal-prong fastener on both sides. Inside and back, 25 point covers also include 1" capacity, metal-prong fasteners. 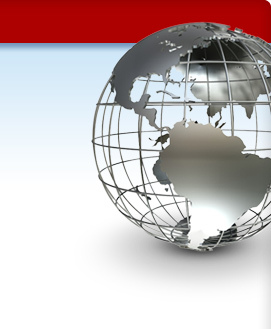 Folders are made of Pressboard and Kraft paper with 30 percent post-consumer material. Classification folders meet Executive Orders 13514 and 13423.